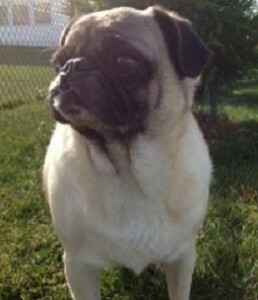 Adele is an adorable 6 year old female recently rescued from a breeder release near Sioux City. She is spayed and up to date on her shots. More info to come soon when she goes into foster care. Adele is new to the rescue after life in a puppy mill. She is timid and needs a gentle touch. Adele is spayed and had some dental work when she arrived but is in excellent health. This super sweetie likes to cuddle and has velvet soft fur. Her foster family is working on helping her adjust to her new life of just being a pet. Could she be yours?